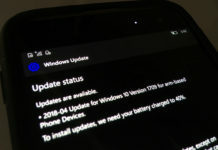 Windows 10 Mobile Build 10586.104 is set to be the next cumulative update for mobile with some fixes. 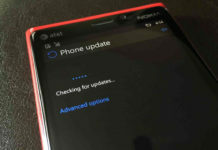 Recently, a screenshots of Windows 10 Mobile build 10586.104 was posted by folks at WindowsMania. 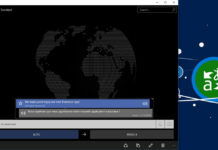 Today a video of build 10586.104 has been leaked by same website which earlier leaked the screenshot. Head over to this link to watch the video. It is worth to note we cannot confirm whether the video is fake or real. But, you can watch the video and enjoy.